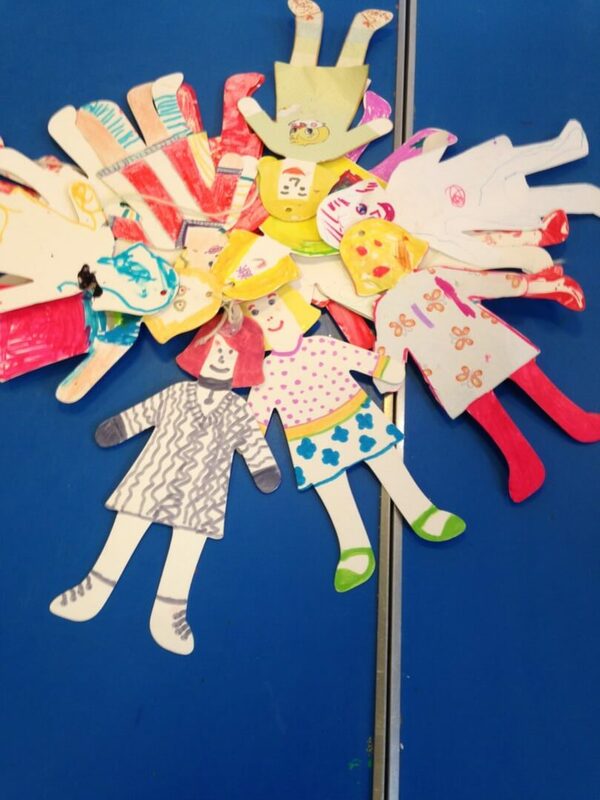 MASKK are able to provide fun and playful, childcare for children aged 4 to 15 and currently have limited places available. MASKK is an Ofsted Registered childcare provider which was graded 2, which means Good, in our last inspection in 2016. If you would like to read our Ofsted report please visit http://reports.ofsted.gov.uk/inspection-reports/find-inspection-report/provider/CARE/EY469422. MASKK is a registered charity and fund-raises throughout the year so that we are able to keep our prices low and affordable for local people. If you are able to contribute more please consider doing so by setting up a monthly standing order using our PayPal donation link here https://www.paypal.me/manorkids. MASKK is open each day after school and collects children from local schools and walks them to our setting. We collect from St Theresa’s RC School, Pipworth Community Primary School, Woodthorpe Community Primary School and Prince Edwards Community Primary. Children from secondary schools are welcome to attend too, but will need to bring themselves to the setting. Children are welcome to attend our holiday club from any school and we open every holiday except Christmas, although subject to demand we may offer a limited service, check availability on our bookings website. We are open each day from 8:00am until 6:30pm and provide a morning and afternoon snack and lunches are provided too. MASKK is a Playwork setting, and all our settings are designed and planned with the Playwork Principles and objectives in mind. For more information about the Playwork Principles please visit http://www.playwales.org.uk/eng/playworkprinciples. As well as supporting free Play and free choice, our team plan multiple activities each week, including baking, arts and crafts and more. MASKK works to the Early Years Foundation Stage Standards which means all our planned activities will have a link to learning outcomes for children under 6 years of age.The children have access each session to games and toys, role play, loose parts, tablets with limited internet access, and computer games. We put children and their wishes first and so the children have free choice when it comes to the activities and can join in with what is planned or can chose something else. All the activity planning is done in partnership with the children and based on what they have asked for. During school holidays activities also include regular outings to local parks and green spaces as well as joining in with community activities.Places are limited and so to secure a place we ask that parents book 2 weeks in advance. Bookings can be made online through our new system, http://maskk.magicbooking.co.uk, once registered online please call the office on 0114 2395739 or text 07784838169 and arrange to come and visit us so that we can meet your child, complete a brief additional sheet and you can ask any questions. We are unable to collect your child from school until we have met them. Please note our team do not start work until 2pm term time, so please call after this time or leave a message.Please be aware MASKK are a charity and work hard to ensure our prices are affordable while enabling us to be sustainable. Please note this means we are only able to offer a limited number of the short, lower cost, sessions each day. If this session is not available you will need to book and pay for the full session even if collecting earlier. Copyright © 2018 MASKK. All rights reserved.